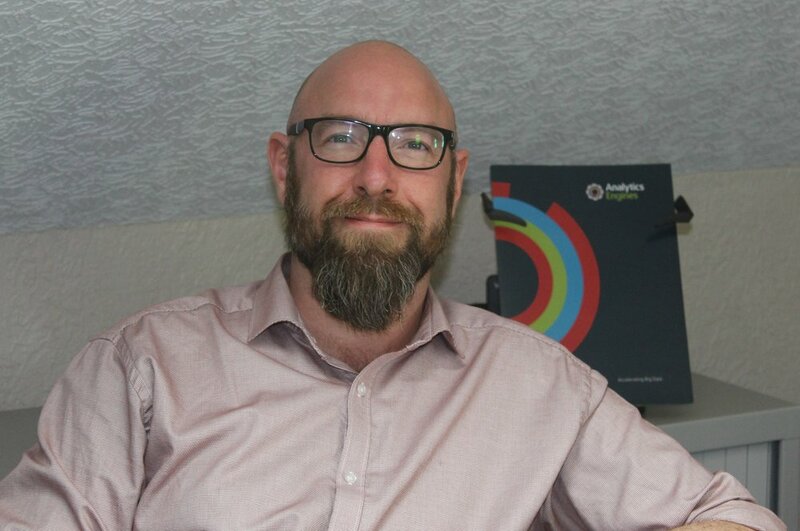 Austin has spent the last 20 years working in the life science and healthcare sector in a range of roles and organisations from startups to major multinational companies. Austin is currently the head of Life Science and Healthcare for Analytics Engines where he brings his uses his extensive industrial experience in the life science and healthcare sector to help guide clients in how to get value from their data. He has a background in genomics and bioinformatics and has worked extensively in the field of personalised medicine and diagnostics. Prior to joining Analytics Engines Austin held a number of roles in Almac ranging from managing the bioinformatics team through to product development and Scientific Liaison Manager where he was responsible for working on diagnostic and companion diagnostic strategies for the pharmaceutical industry. Austin received his PhD in Biomedical Science from the University of Ulster in 2002 specialising in drug deliver for oncology and inherited genomic disorders.